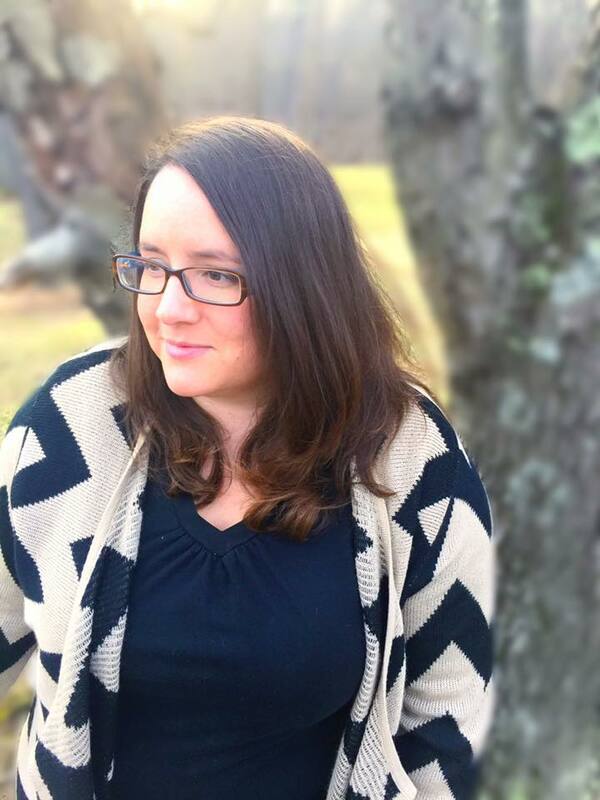 Welcome to the Sunday Blog Hop on Because I’m Cheap! There were over 50 submissions in last week’s blog hop. Thank you so much for sharing such great posts! I absolutely love seeing what you all are up to 🙂 I’m still working my way through and reading every post! Excited to share a post you created this week? Share a link to your favorite post from the last week. Links to your home page will be deleted. One post per blog. Extras will be deleted. Share family friendly posts. Pretty much anything goes, buy I reserve the right to remove anything deemed inappropriate. One blog post will be chosen from the linky each week to be featured on the next week’s linky. Can you say “free promotion?” Yes!! Wondering how to be featured? I feature the most clicked posts of the week. So share your best posts and photo! Remember, linkies work best if you put effort into them. Check out another blogger’s work. Get in touch with bloggers in your niche. Ready to share? Link it up below! 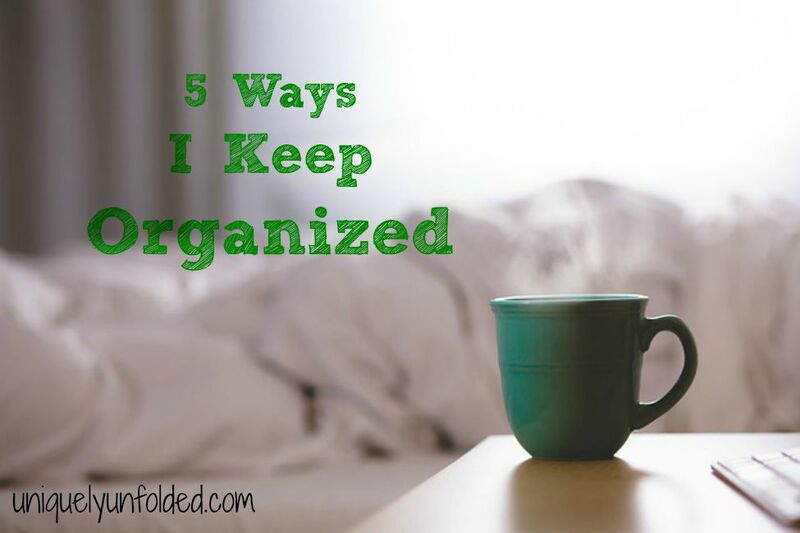 I’m always looking for more ways to stay organized, and missed that post last week. Heading over to check it out now! Yayyy!! I love your linkups, Jenn.. This weeks post is called “LE Husband Chronicles”..
Love your link up!! Party in the ‘Burgh!! WooHoo!! Thanks so much for the feature Jenn!!! Congratulations on your successful new link up. You are an inspiration. Thank you, Amanda! I’m pretty stoked. Love seeing what you all are up to!